Please share this fantastic offer with your students! 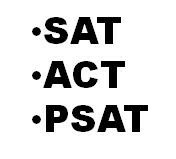 Shmoop.com is a great resource for homework help (English, math, science, social studies, careers, music), teacher resources and online test prep. 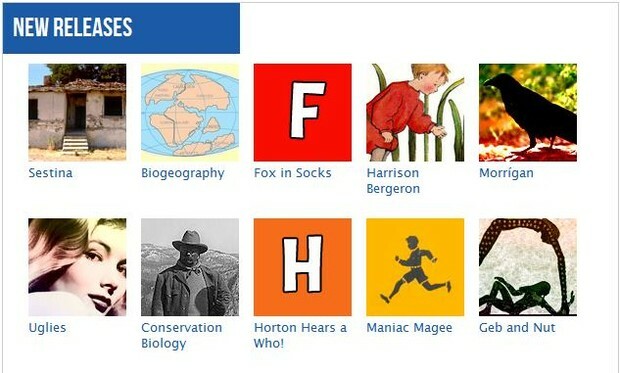 Shmoop resources can be found on Discovery Education. 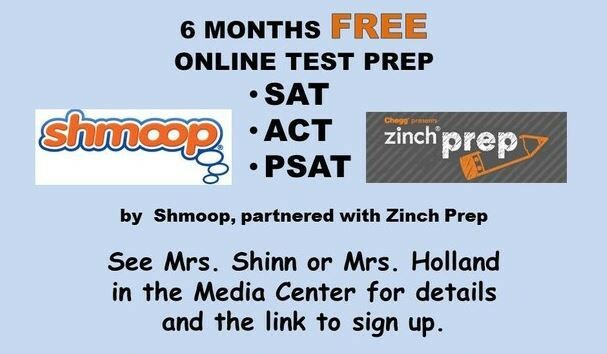 The link to sign up for free online test prep can be found on the AHS Library/Media Center webpage. Want to learn how to make a great flyer like this with Smore? Just ask us! Multiple styles, fonts, and backgrounds available. Simple picture uploads or drag and drop. Easy to add video. Send your flyer out by email, FaceBook, Twitter, or Pinterest. 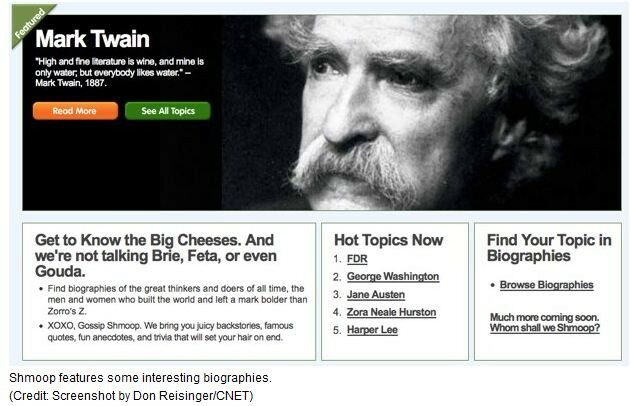 Embed it in a blog, wiki, or website. Do you know how to use your snipping tool?